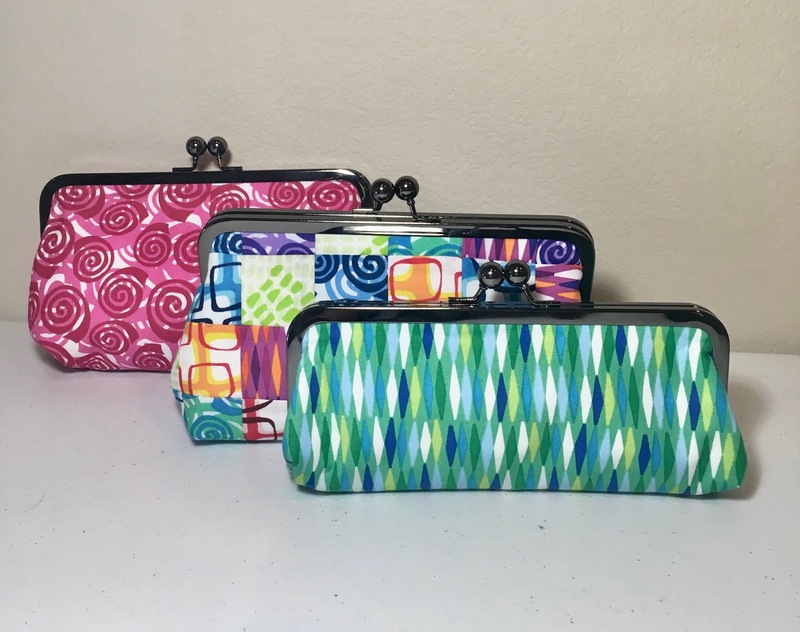 Lee Chappell Monroe of May Chappell.com used her Clutched and Cased patterns to stitch up these fun hard frame clutch bags. Visit Lee's blog to learn more, find her patterns for purchase, and enter to win a giveaway for Abstract Garden fat quarters. 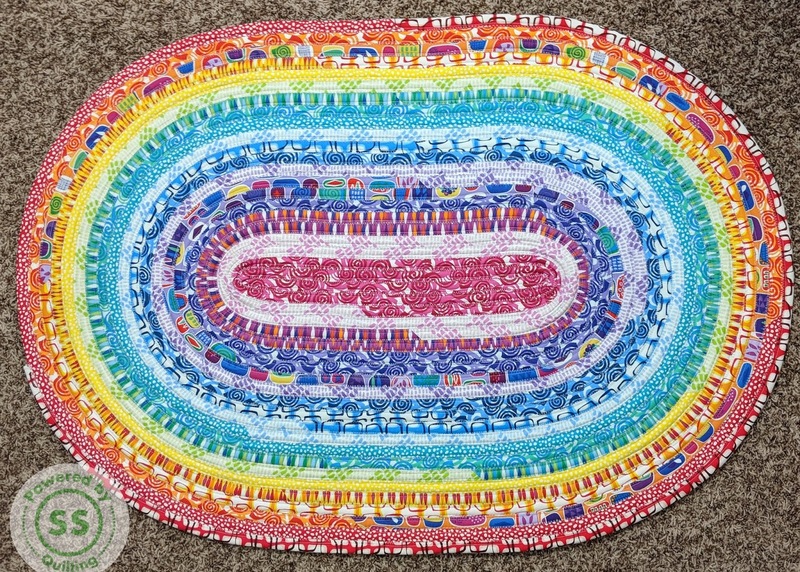 Sherry used pre-cut 2-1/2" wide strips to sew Christa a rainbow jelly roll rug! 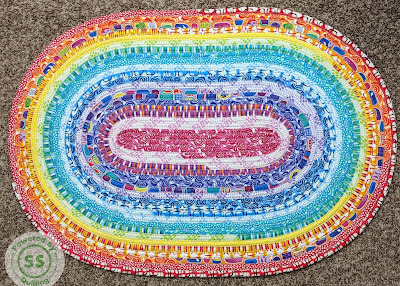 Visit Sherry's blog to learn more and enter to win a giveaway for Abstract Garden fat quarters.